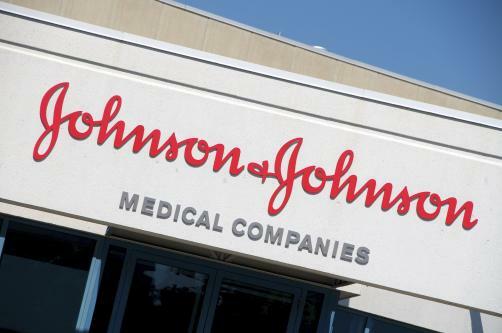 Johnson & Johnson has announced that Zytiga (abiraterone acetate) in combination with prednisone has been awarded FDA approval in the treatment of metastatic high-risk castration-sensitive prostate cancer (CSPC). The decision was based on data drawn from a large multinational Phase 3 trial which demonstrated that J&J’s combo treatment reduced risk of death from CSPC by 38% compared to placebo in metastatic, high-risk CSPC patients who had not received prior cytotoxic chemotherapy. In addition, the therapy also significantly delayed the time to initiation of chemotherapy for patients. The data were revealed at the 2017 American Society of Clinical Oncology (ASCO) Annual Meeting in Chicago. Just a few months prior to this approval in November, the combination of Zytiga and prednisone saw its indications expanded in Europe to include the treatment of newly-diagnosed high-risk metastatic hormone-sensitive prostate cancer.